Ask Chris Tiu about how the Philippine National Team was doing for their preparation for the 2018 Asian Games, and he could only sing praises. “We’re looking good so far,” mentioned the Rain or Shine point guard. And this wasn’t some half-baked answer by Chris. There was zero feeling of tension the moment you’d enter the Meralco Gym. The mood before the final practice for the 2018 Asian Games was jovial. Christian Standhardinger could been seen on one side with Asi Taulava, casually practicing three-pointers while cracking a few jokes here and there. On the other were Paul Lee, Gabe Norwood and Beau Belga chatting, and laughing with each other, with the same amount of comfort you’d see from a group of teammates. By all accounts did the team look good. Getting to this point wasn’t easy. 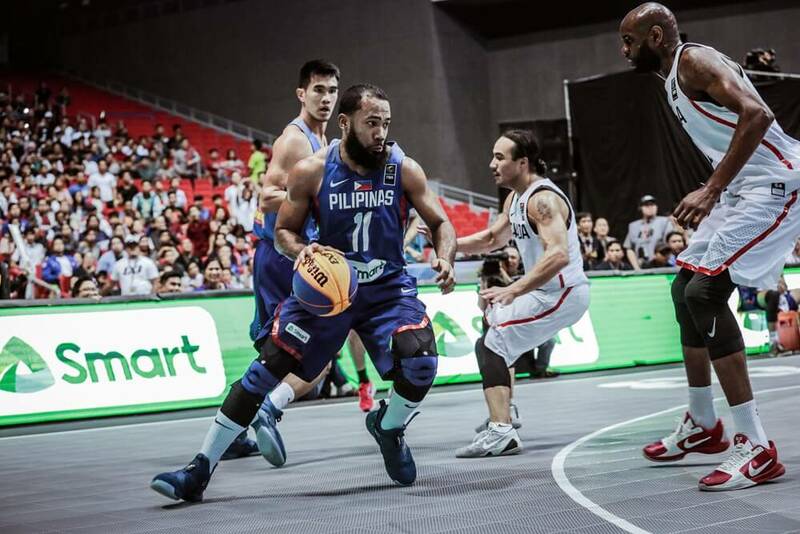 In the first place, the Samahang Basketbol ng Pilipinas (SBP) had already planned on completely backing out of the Asian Games due to several factors. It created plenty of confusion within the Philippine Basketball community, with uncertainty at the center of it all. There wasn’t any clear direction to which the program was headed towards. But at the end of the day, one thing was for sure. It’s important to understand that ‘Gilas’ isn’t just a team. It’s an entire community, a country that wants to be represented in the international stage. At the very core of this group was sincere passion for the game. 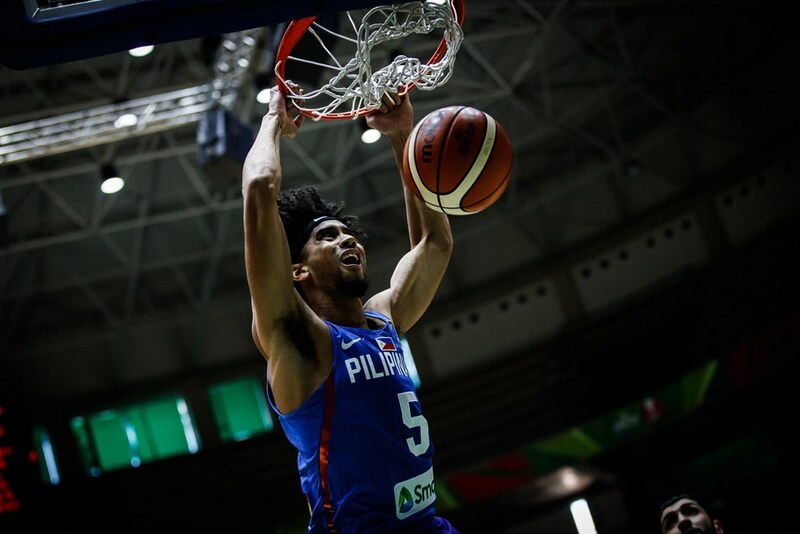 Amidst all the drama and the conflict, Puso remained to be at the core of everything Gilas. That’s why there was confusion. That’s why uncertainty was so present. Because the country wanted something different out of everything that was happening. Eventually, after the rallying of the country, the SBP opted to take back its decision to back out, and went with the team we have today. The pool included Ricci Rivero, Kobe Paras and Don Trollano, but the final group that Coach Yeng Guiao decided on with was Chris Tiu, James Yap, Gabe Norwood, Beau Belga, Raymond Almazan, Maverick Ahanmisi, Poy Erram, Paul Lee, Asi Taulava, Stanley Pringle, Christian Standhardinger and Jordan Clarkson. Even then, there was still uncertainty within that group. It wasn’t the same Gilas team we were used to seeing, and Jordan Clarkson was doubtful to play for the team in the first place. But don’t mistake this as Puso with no purpose. There was reason to all of these moves. For one, of course they took the shot of including Clarkson on the list. He’s too good of a prospect to pass up on, an NBA player who certainly has talent. Second, the team was constructed to fast track the chemistry. “Coach Yeng is very smart about it. 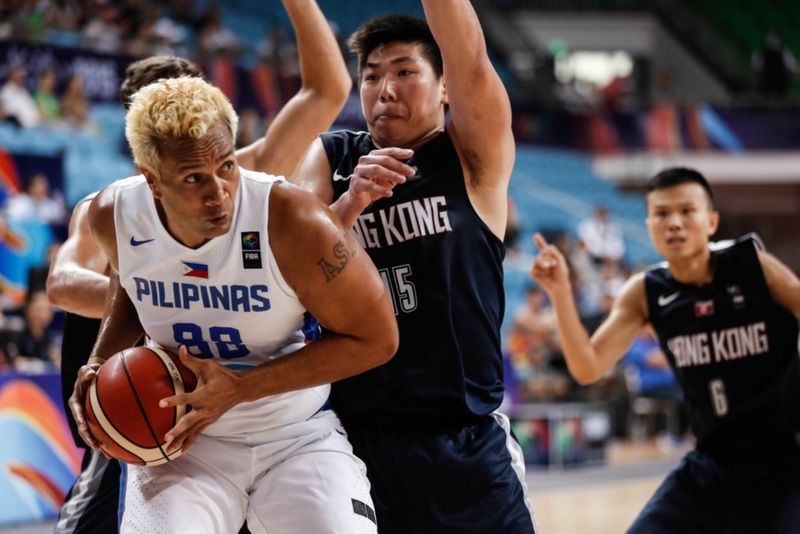 He brought in all the guys that knew his system,” shared Taulava. Among this group, only Pringle, Erram, Standhardinger, Yap and Clarkson hadn’t played within Coach Yeng’s system just yet. The rest had already experienced it, from the motion, to the flow, to the swearing. This team already knew how to play together. It was simply a matter of bringing the rest of the players into the fold. One of them was Pringle, who Coach Tab Baldwin called in Eric Menk’s Staying MAJOR podcast as arguably the best point guard in Asia. He’s undoubtedly a talented player. The problem is, he’s used to having the ball in his hands a lot, which could be an issue considering he’s playing with a ball dominant guard in Paul Lee as well. But Pringle has said that it shouldn’t be much of an issue. To only have their fifth practice with six days left before the tournament is a recipe for disaster. Building a team primarily with former players can only do so much. Talent without chemistry has its limits. The team can give out all the excuses in the world, but it will choose not too. They’re representing the country, no questions asked. It’s an honor bestowed upon few, and to be given this chance is something the players and the coaching staff want to maximize. Ginusto nila ‘to. Uncertainty and all, they wanted to be put in this situation. “We just have to work with what we have, no excuses. We’ll do everything possible,” said Tiu. This team is doing well so far. That’s not a half-baked answer. Not just meant to sugarcoat anything. They’re given the opportunity to represent the country, and they’re going to do so with zero excuses in mind. Even uncertainty can’t take away the fight out of the National Team.